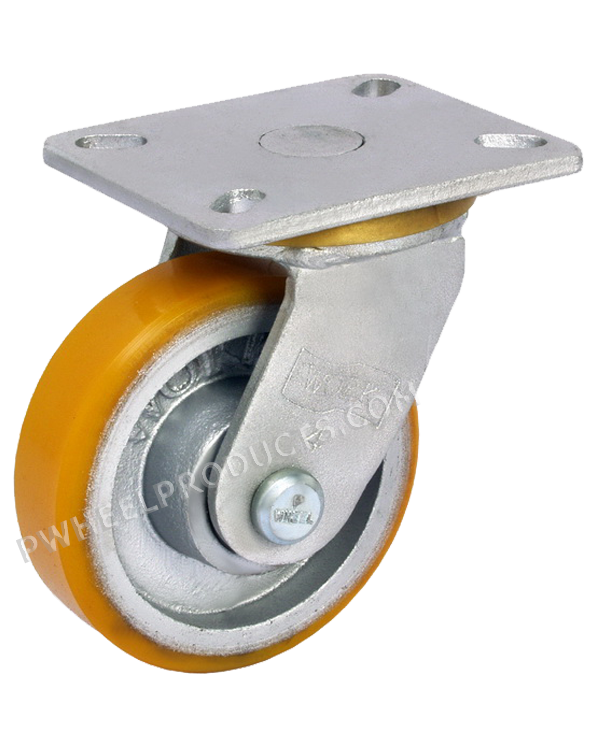 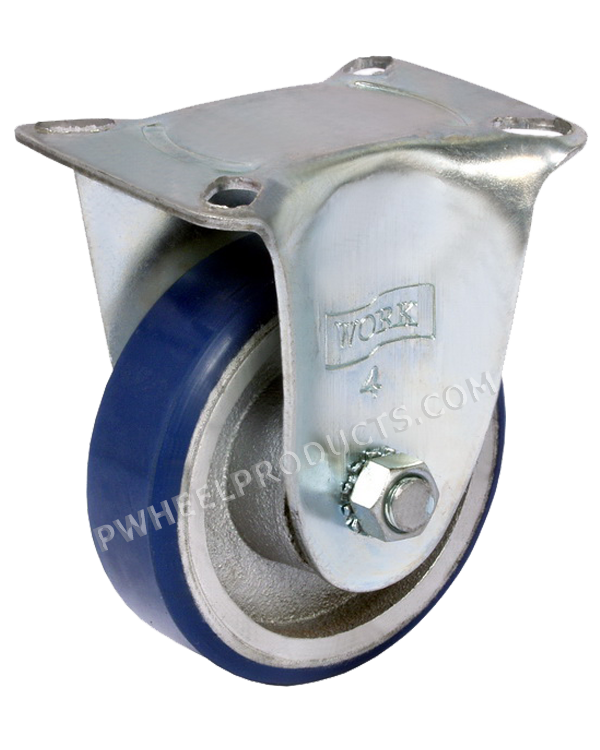 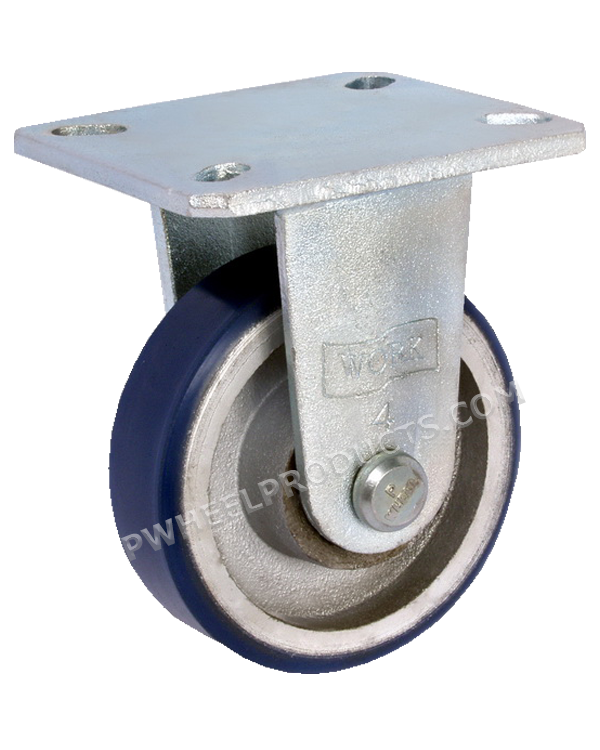 Heavy Duty Caster - Capacity 300-500 Kg. 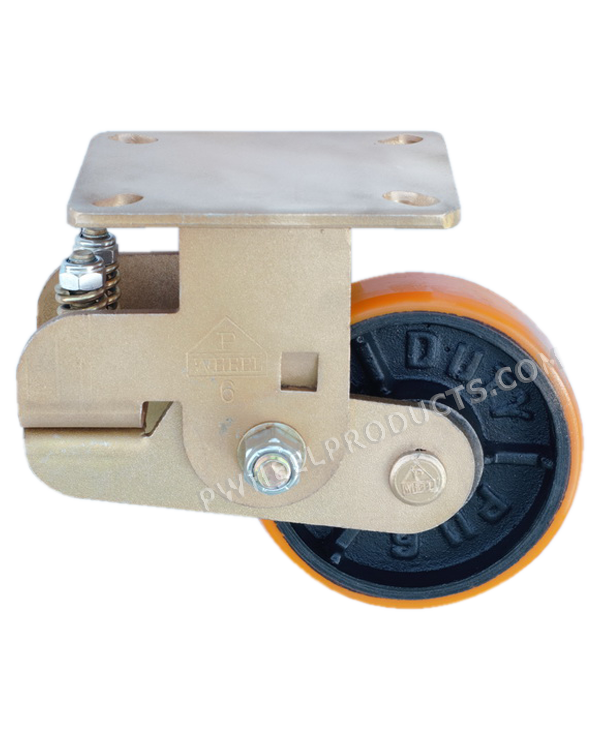 Light Duty Caster- Capacity 100-150 Kg. 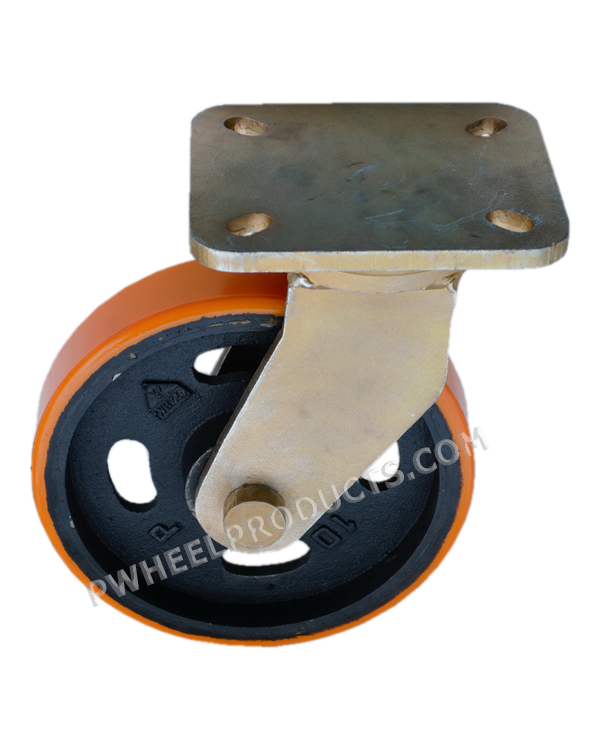 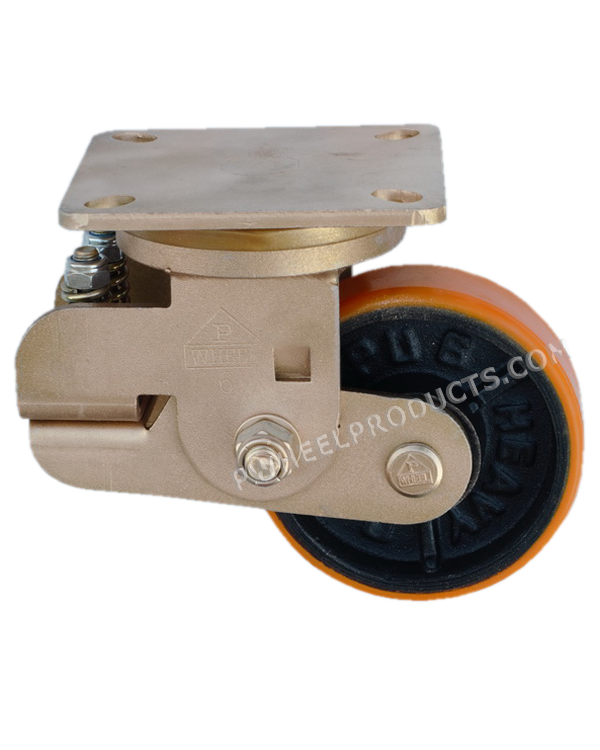 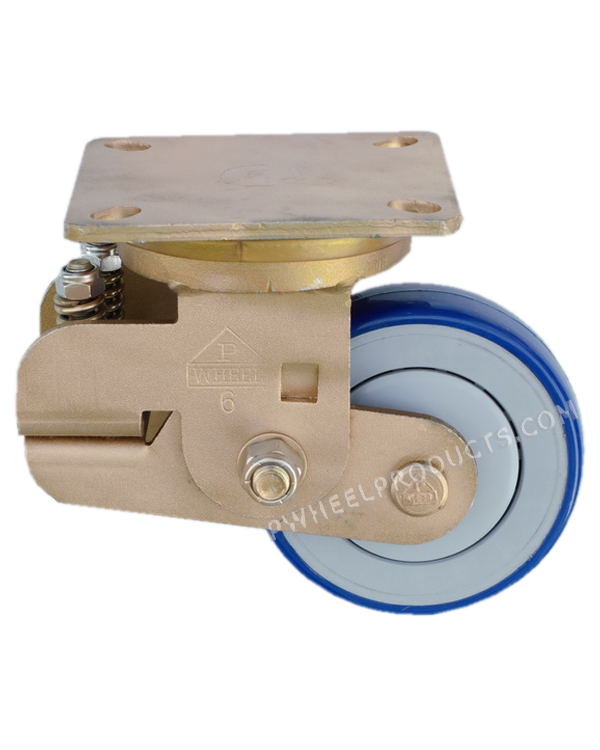 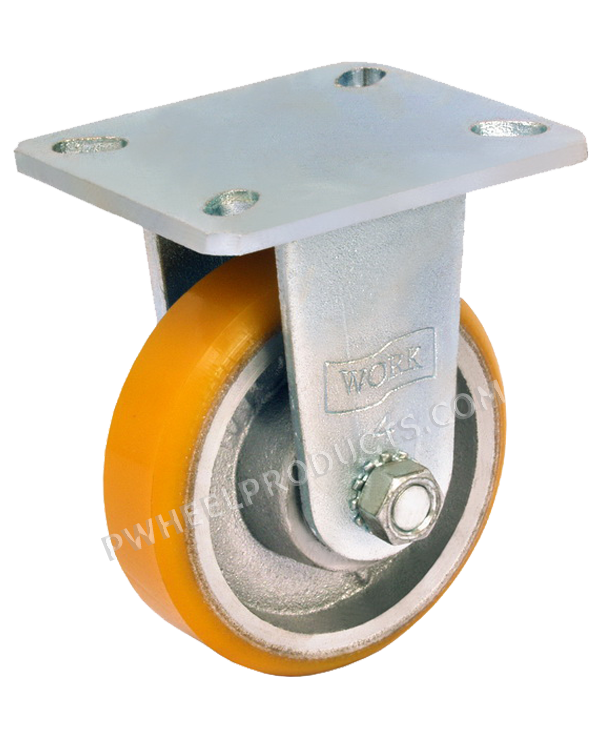 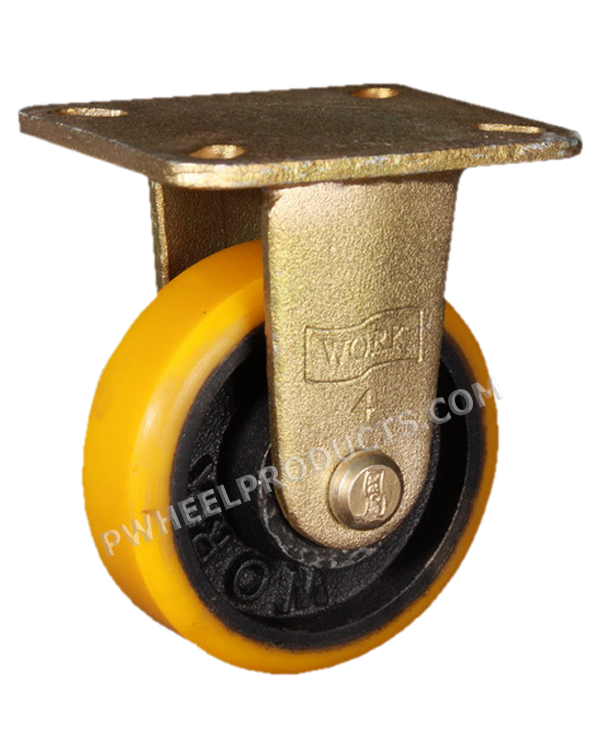 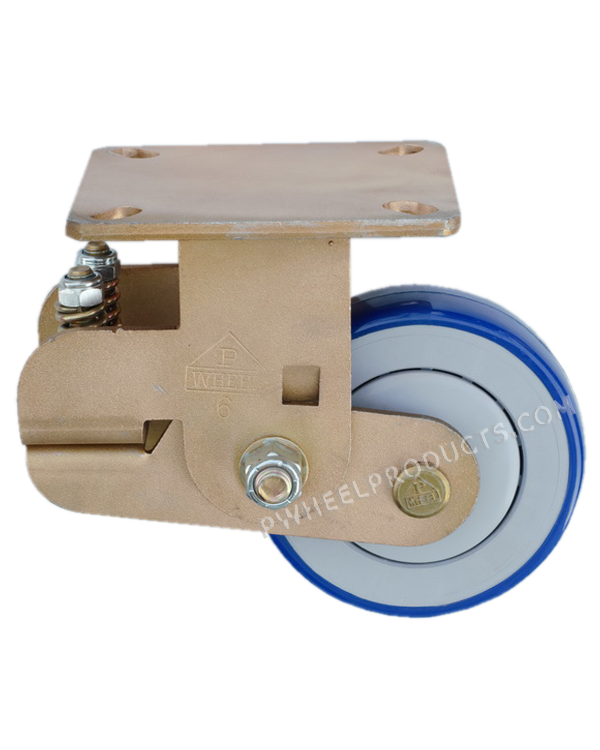 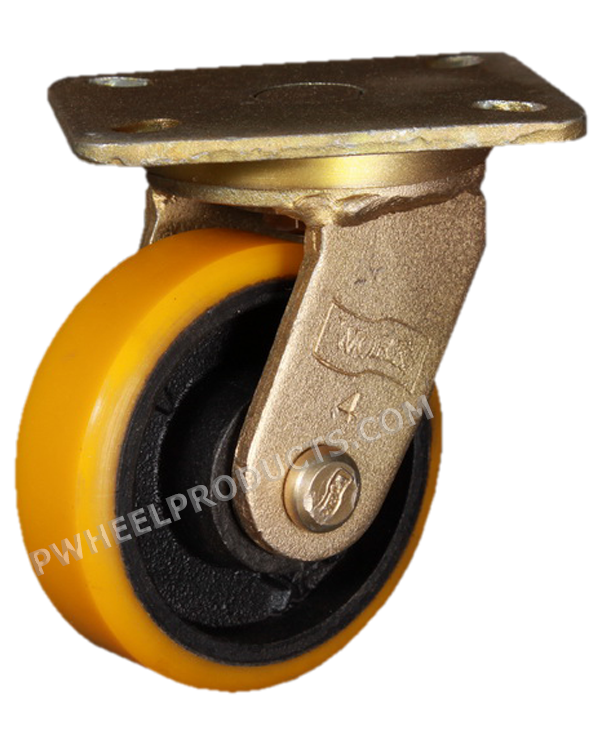 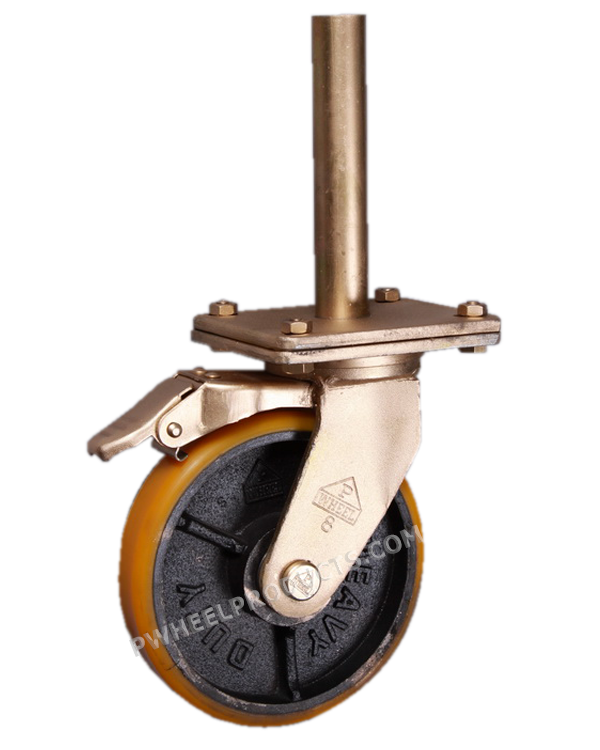 Shock Absorbing Casters - Capacity 300-1500 Kg.